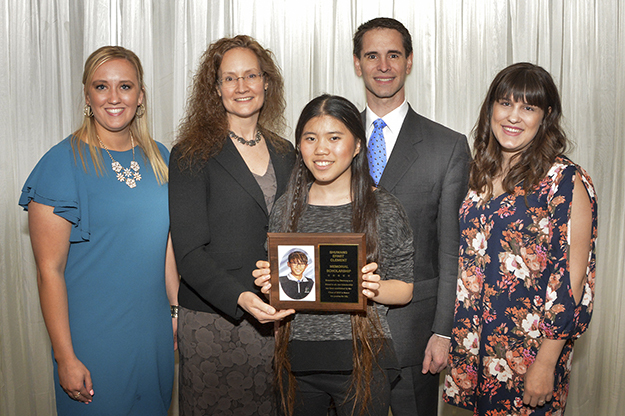 This year, UND Law alumni Kate Drechsel and Ashley Bukowski led an effort to honor one of their professors, Julia Ernst, and her family, who had tragically lost her 14-year-old son, Shuwang, in a drowning accident the previous summer. The Class of 2018 created the Shuwang Ernst Clement Memorial Scholarship endowment, which will be awarded each year to a first-year law student, with preference to students who reflect Shuwang’s compassion for others, and who will enhance diversity within the UND School of Law. 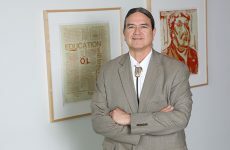 Image courtesy of the UND Alumni Association & Foundation. Every year, the graduating class of the University of North Dakota School of Law gives back to their new alma mater with a gift, usually in the form of a bench, tree, artwork, or another item to be used by the future students of UND Law. The Class of 2018, however, wanted to do something unique. “Trees are great. Benches are great. But we wanted to do something that would have a lasting impact and be meaningful to the school, the students, and our class,” said Kate Drechsel, ’18. 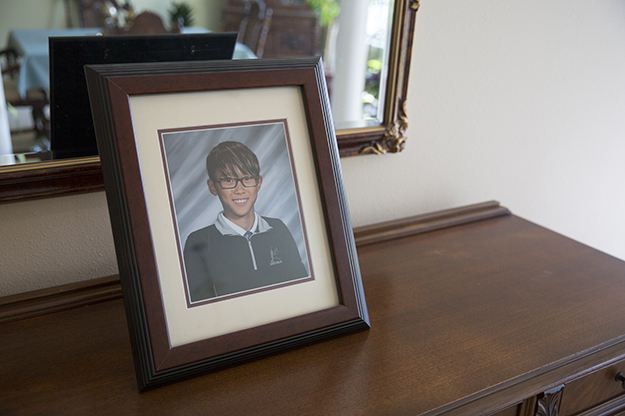 Kate and her classmate Ashley Bukowski talked through a way their class could do that and also honor their professor, Julia Ernst, who had tragically lost her 14-year-old son, Shuwang, in a drowning accident the previous summer. So, the Class of 2018 created the Shuwang Ernst Clement Memorial Scholarship endowment, which will be awarded each year to a first-year law student, with preference to students who reflect Shuwang’s compassion for others, and who will enhance diversity within the UND School of Law. Julia and her husband, Rich, went to China with their daughter, Cosette, in the summer of 2015 on a heritage tour to learn more about the history and culture of the country where Cosette was born. The papers came through the day before the family left Minnesota to travel back to China in late January. That year, Shuwang and Cosette met the Class of 2018 at the UND Homecoming Parade, various Law School events, occasionally in class, and when the family hosted students at their home for dinners. During that time, they got to know Shuwang, who had a passion for trying new things and living life to its fullest. He loved playing ping pong, golfing, fishing, singing, and much more. After hearing about Shuwang’s death, the Class of 2018 wanted to do something special for Julia and her family. “Professor Ernst creates an environment where everyone feels welcome, and her kids are the same way, so welcoming,” Ashley said. Dean Rand was so moved by the students’ thoughtfulness that she offered to match their contributions to the scholarship fund dollar-for-dollar. Ashley and Kate said the Class of 2018 hopes scholarship recipients show the same passion for life that Shuwang did, and they hope the scholarship reflects how much law students care about their professors. Kate Drechsel (right). Cosette is holding a plaque recognizing the establishment of the Shuwang Ernst Clement Memorial Scholarship. 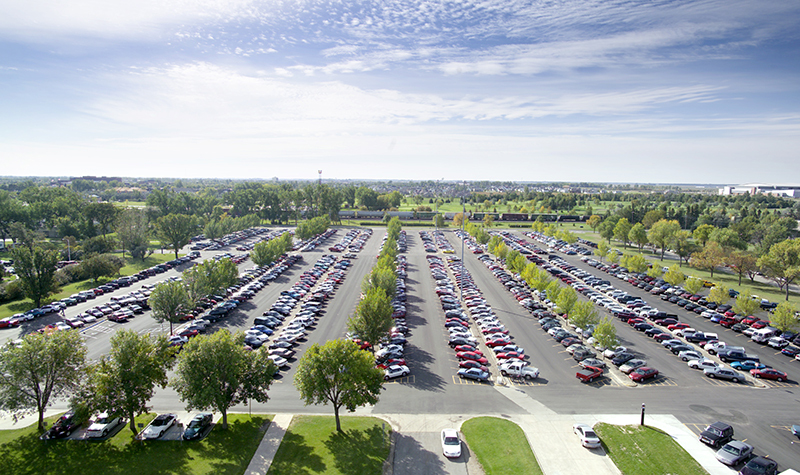 Photo by Rob Carolin/UND School of Law. The Class of 2018, UND Law staff and faculty, the Ernst-Clement family, and Dean Rand’s match of the students’ gifts has raised close to $17,000 toward the scholarship endowment. “Our short term goal is to ensure this is endowed to allow it to continue into perpetuity, and from there, to continue to help it grow,” Rich Clement said. The minimum amount for an endowed scholarship to begin payout is $25,000. “It’s exciting to see students recognize the commitment of their professors and take a tragedy and turn it into a wonderful legacy here at UND,” said Nick Jensen, Director of Development for the School of Law. “The class and the family wanted it to be forever, and this is the way to do that.” He added that students and their families can donate for years to come and make a lasting impact on the law school by providing even more scholarships. The Ernst-Clement family is grateful for all the support they’ve received through this tough time. “We want to thank everyone who has contributed to the scholarship, everyone in the law school family, and the community in general,” Julia said. If you’d like to give to the Shuwang Ernst Clement Memorial Scholarship endowment, contact Nick Jensen at 701.777.5486 or visit UNDalumni.org/shuwang. 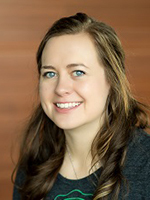 Lauren Vetter, ’18, is a Content Specialist at the University of North Dakota Alumni Association and Foundation. The recent graduate of UND and native of Fargo, double majored in Communication and Public Affairs, with a minor in Nonprofit Leadership.